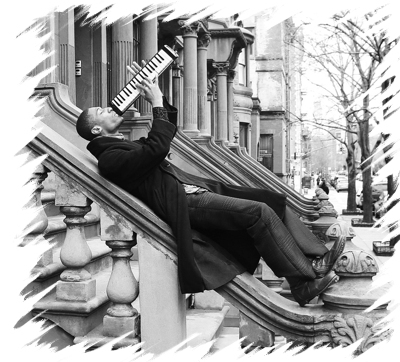 On this episode I speak with Jon Batiste, a graduate of the prestigious New Orleans Center for Creative Arts with a masters degree from Julliard in jazz and classical piano. But don’t let the elite degrees mislead you, as a native of New Orleans, Jon Batiste is equally at home making music in the streets or on the concert stage. 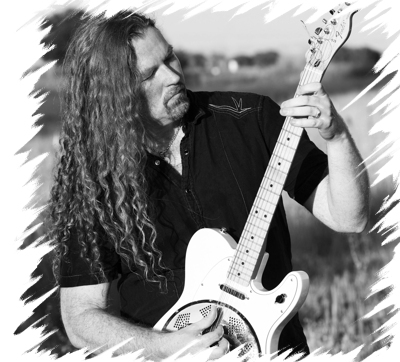 He and his band, named “Stay Human,” do just that, and they just released an album entitled “Social Music.” When you watch video clips of him on the streets, or listen to his album, it’s music without borders or labels, but with integrity. I caught up with Jon San Francisco in the middle of a very hectic tour, we only had 15 minutes, but I think you’ll agree, it was short and sweet. At the end of the interview I’ve included a sampling from his latest album. As is commonly known in jazz circles, talent doesn’t inevitably guarantee success. In my nearly nine year association with All About Jazz I have come across way too many struggling musicians with undeniable talent. If you’re an ardent jazz fan, it’s pretty much a given that you develop a deep admiration for people willing to follow their passion and dedicate themselves to the pursuit of a career in jazz. It’s wonderful when such a person achieves something extraordinary, and today is such a day. The countdown has started as we look forward to Jon Batiste joining Stephen Colbert on the Late Show, which premieres November 8th on CBS. In early October, 2013 a public relations agency approached me about interviewing Jon Batiste, whose album Social Music was about to be released. After listening to the album I quickly said yes and agreed to interview him a couple of weeks later. As I prepared for the interview by delving into his lyrics, reading some of his previous interviews, and watching videos of this charismatic pied piper taking jazz to the streets, I began to develop an inkling that he might be destined for greater things. This was reinforced after speaking with him. He had obviously thought deeply about the world and his place in it, and had reflected on the lives of legendary musicians who had left a mark on the world. He seemed like he might be a artist who could transcend music and transform lives, in any case he left me with no doubt that he is truly an exceptional young man. In the year and a half since our interview it was great to see him constantly moving forward. That culminated when I saw his very memorable July 2014 appearance on The Colbert Report. During their interview he playfully needled Stephen Colbert in a way few others would have dared to do, but his charm was such that after the show Stephen Colbert joined the crowd on the street and openly danced as he followed Jon Batiste and his Stay Human Band. According to Batiste, he and Colbert remained in contact and obviously the sparks that flew during that show caught fire. When Colbert was tapped as David Letterman’s replacement, it wasn’t an obvious choice, but after the fact it was clearly the right choice. That’s the nature of great ideas, they often evoke the question: Why didn’t I think of that? Colbert and Batiste, I don’t know who had the great idea to hire Colbert, but thank goodness Colbert had the great idea to pick Jon Batiste. In light of this terrific news, it seems like an ideal time to revisit this interview from late 2013. As you listen to the wisdom, humanity, and music of this young man, I suspect you may agree that this is a time for us jazz fans to celebrate one of our own. Click play to listen, or download the file.